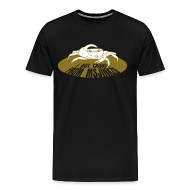 Since the weather took such a nasty turn, and I have not been able to ship, I am prolonging my Holiday incentives ($5 off, $10 off shipping) through the first week of January. This will include my tote and gift certificate give away. 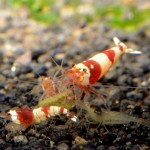 I cannot ship until the daytime temperatures are above freezing, and it is supposed to warm up a bit soon. 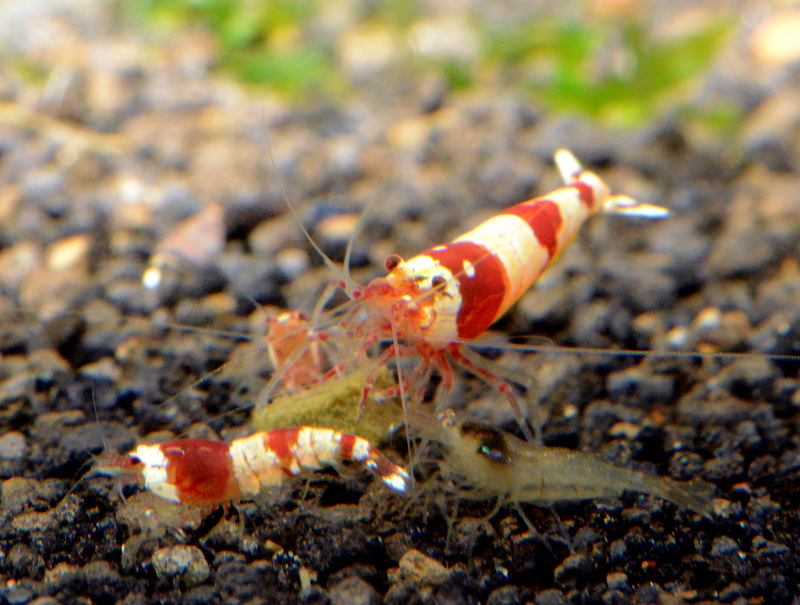 I will be absolutely taking the week before Christmas off from shipping, as there is just too much in the way of delays to make it safe to ship, let alone dealing with the current freezing temperatures here. 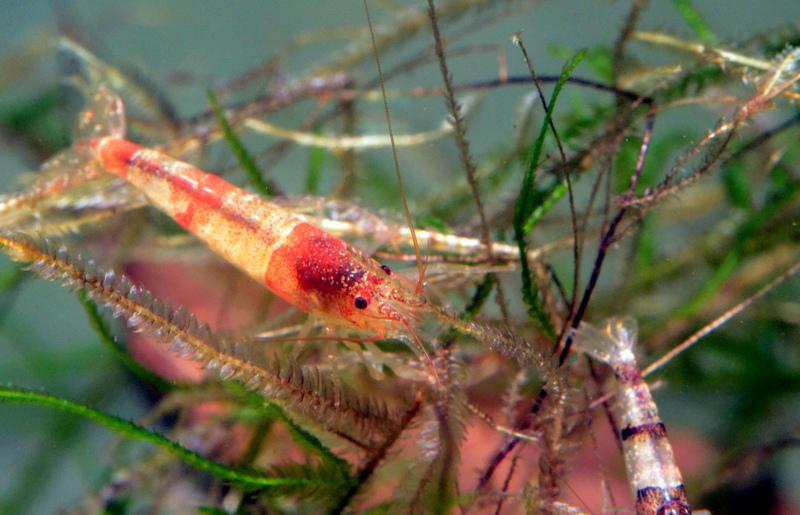 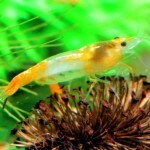 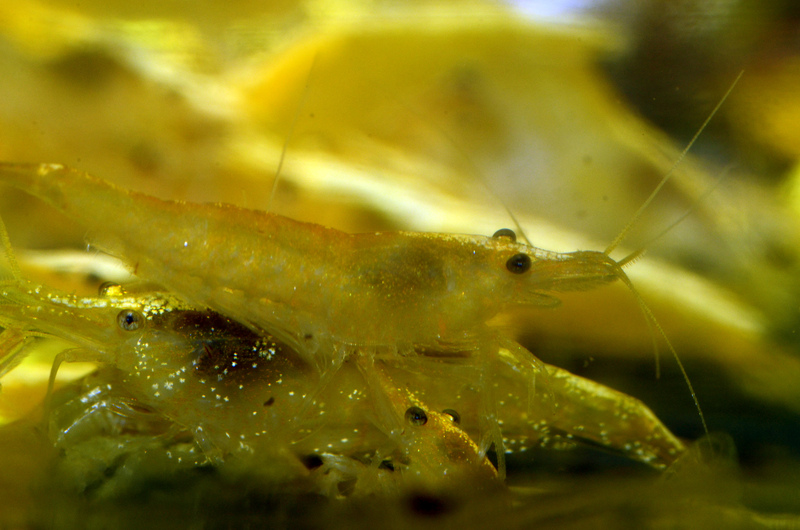 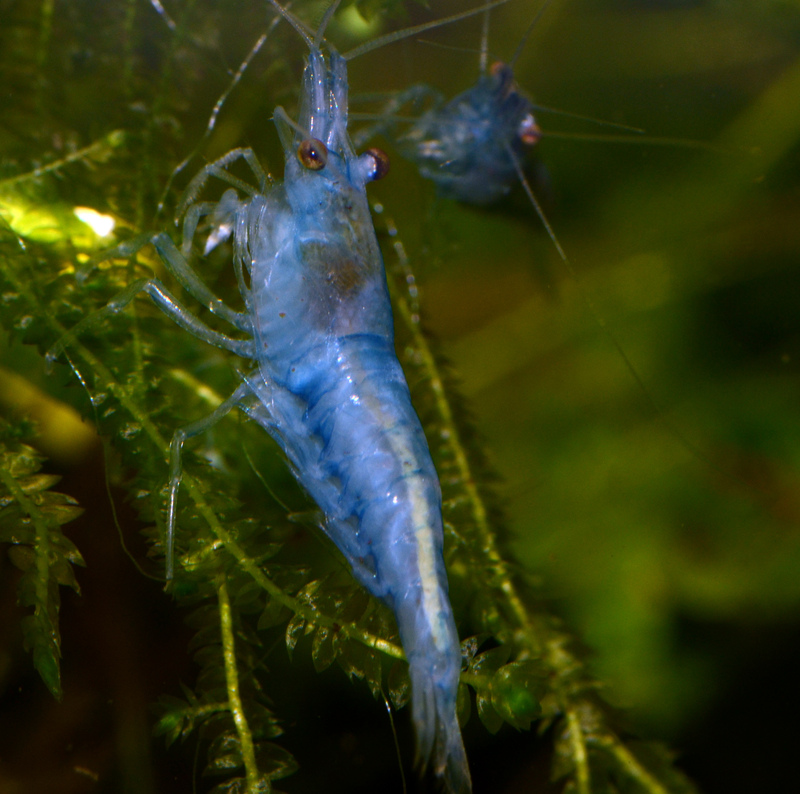 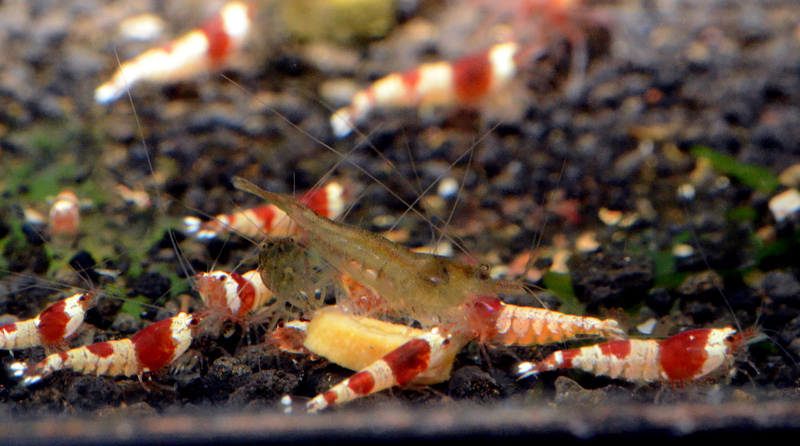 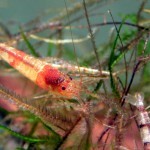 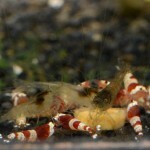 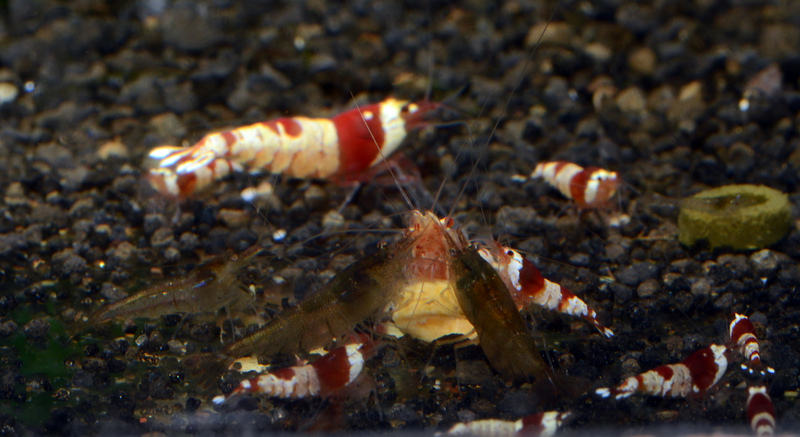 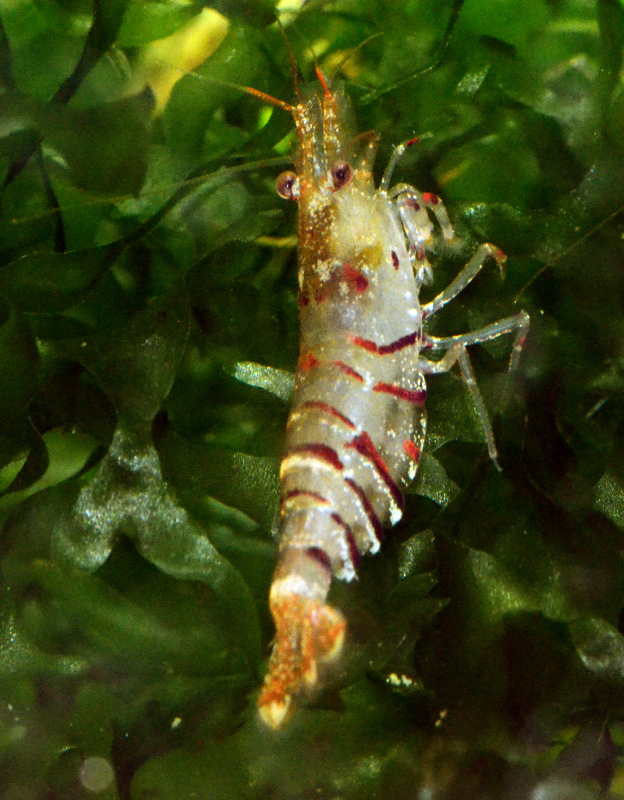 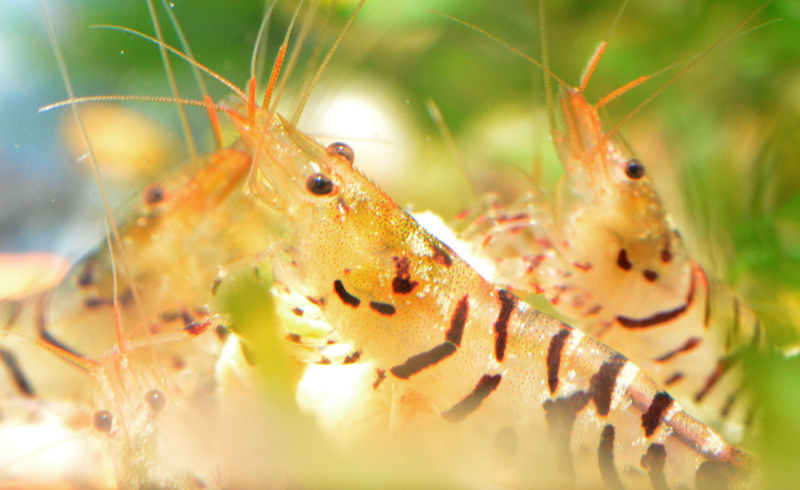 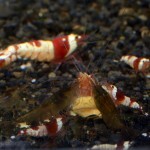 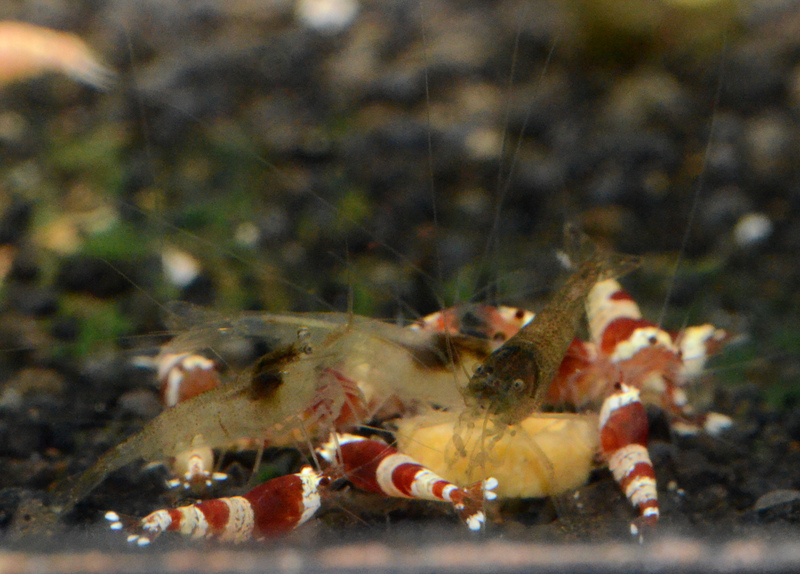 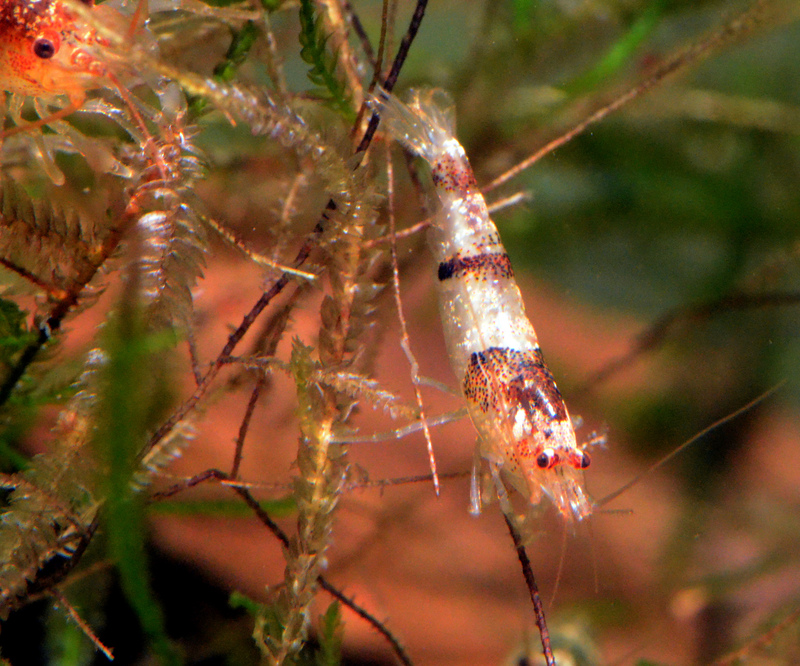 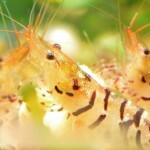 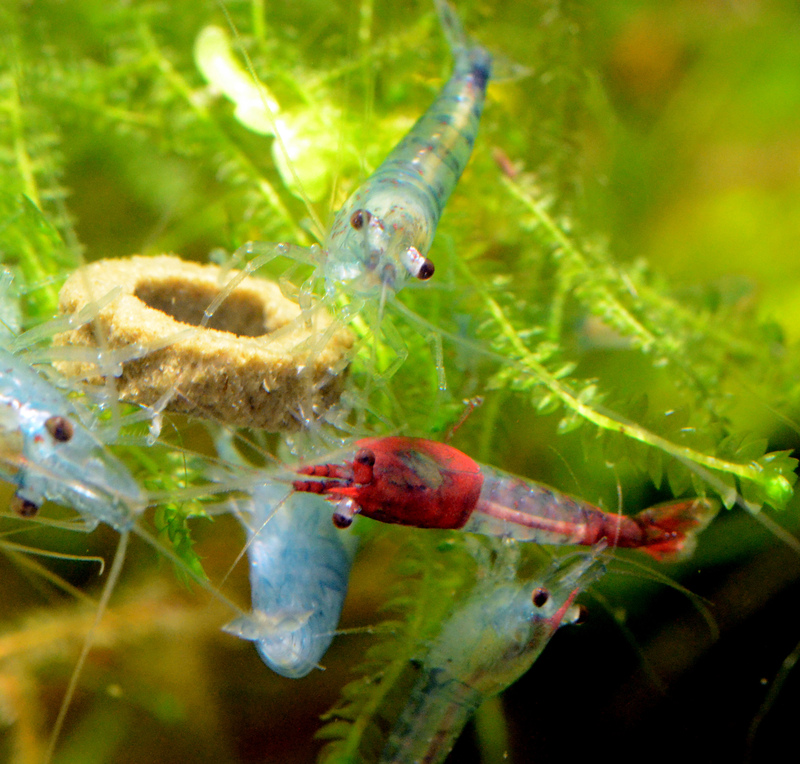 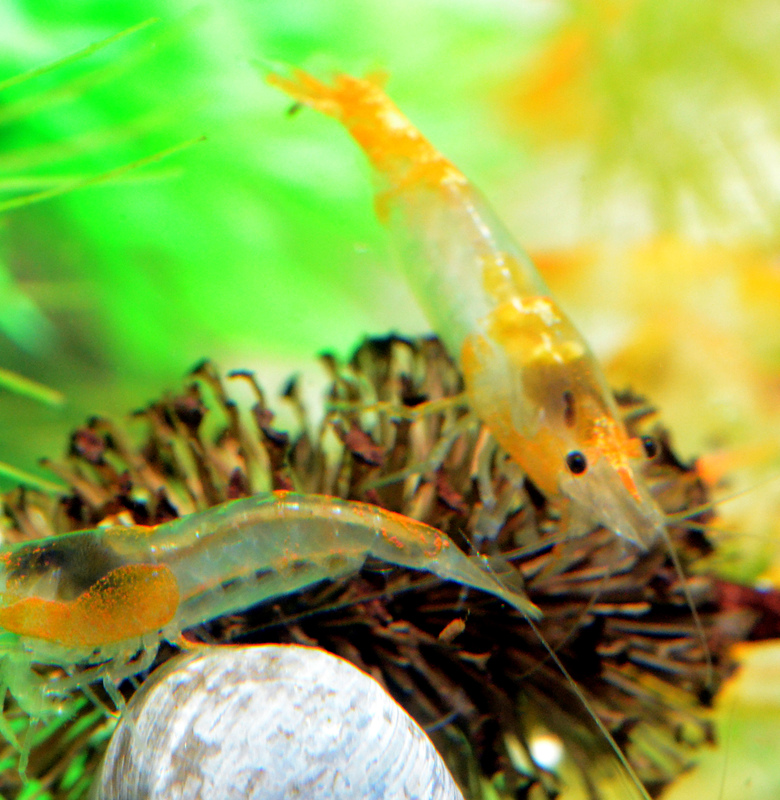 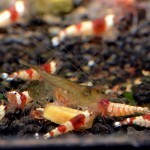 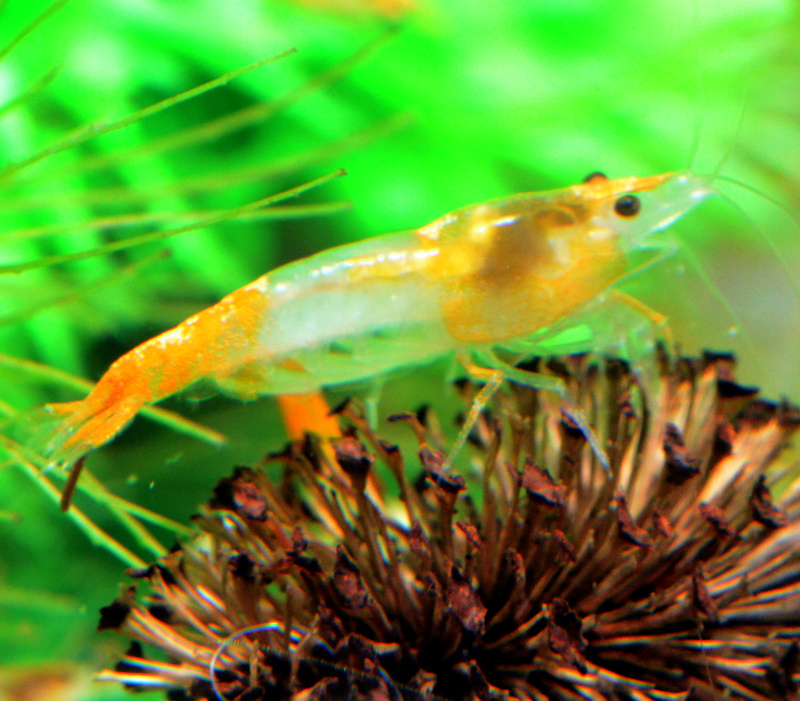 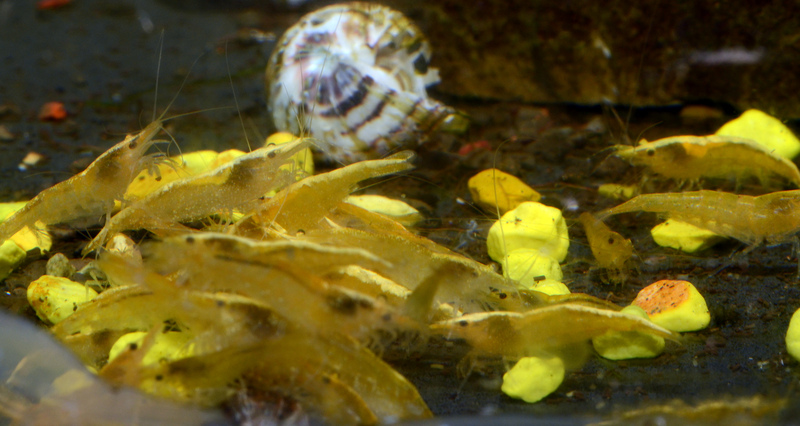 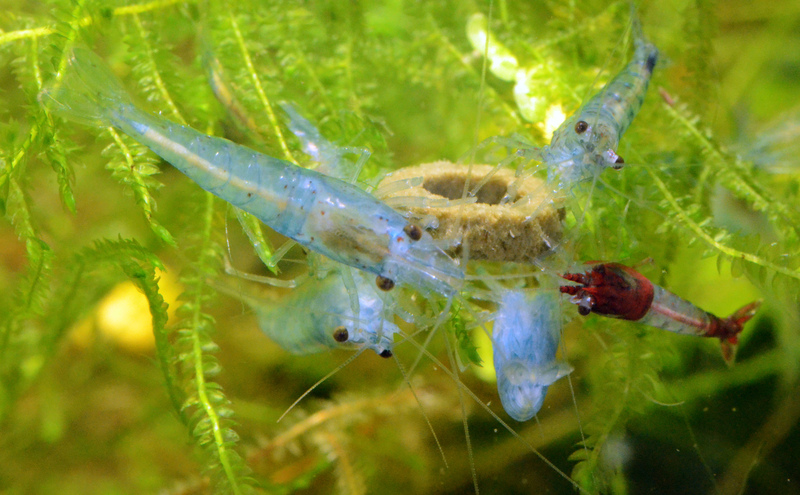 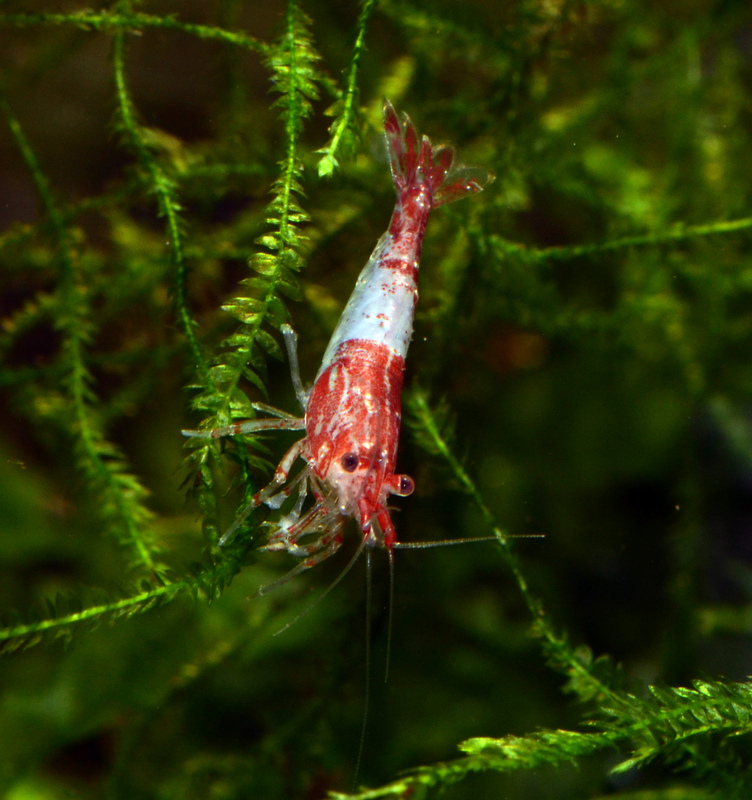 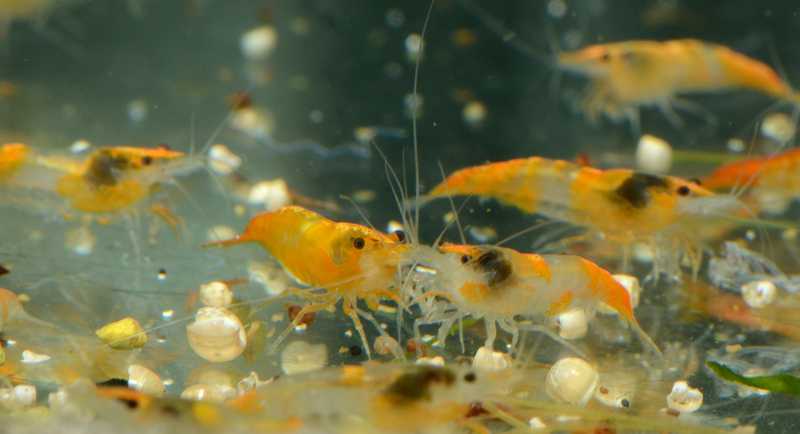 I had a bit of a disastrous import, due to freight delays, but spent some time taking pictures of the shrimp I have breeding in the fish room. 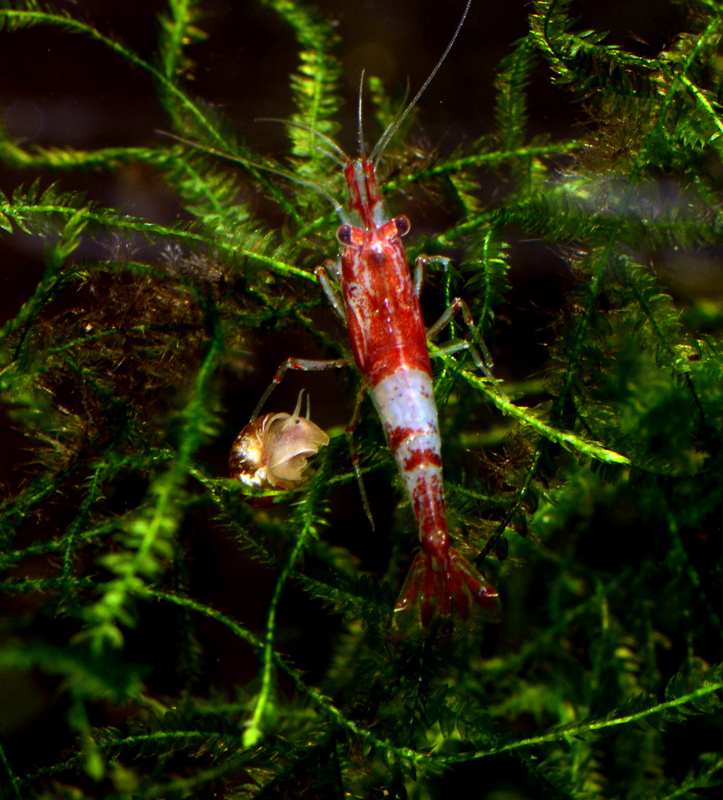 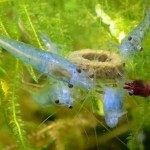 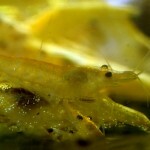 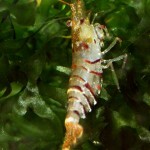 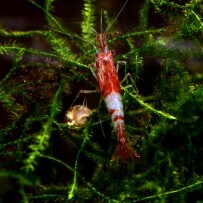 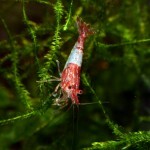 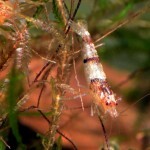 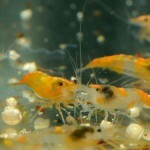 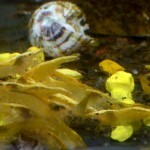 Here are a few shots for your shrimpy pleasure!